Keen to keep backyard chickens? One of the most important decisions you'll make is whether you want to start with point of lay chooks, pullets or baby chicks. Pullets are hens that have just begun to lay eggs. Many people who keep chickens as pets do prefer to begin with baby chicks. They are certainly cute and starting out with baby chicks gives you the unique opportunity to bond with your baby birds. On the other hand, there are definitely disadvantages that you should be aware of. Perhaps one of the biggest drawbacks of starting with baby chicks is that they do require far more care than full-grown chickens. You will also have to wait for your hens to begin laying. On average, it will take between 4-5 months before your hens will begin laying eggs. If purchasing from a hatchery, you may find the cost to purchase chicken baby chicks to be somewhat expensive. Some commercial suppliers will not sell less than 25 chicks at a time. 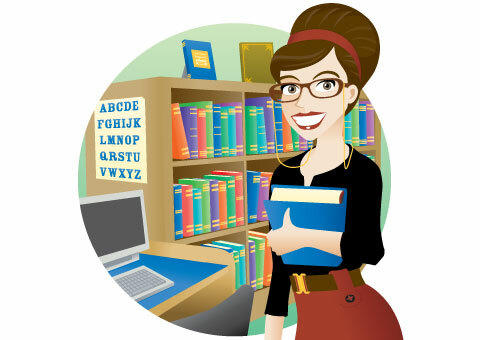 There is also often a minimum shipping charge for orders under 25. One way to avoid this problem is to purchase your baby chicks from a nearby farm, a chicken breeder or even a farm supply or your local produce store. Many farm supply stores typically begin carrying baby chicks during the spring and they don't tend to have minimum purchase requirements. The disadvantage to purchasing baby chicks at a farm supply or local produce store is that you may find they have a somewhat limited supply of breeds and quantity. If you are searching for an ornamental or even a rare breed you may have better luck in ordering or picking up your baby chicks from a specialist chicken breeder. If you decide to bring home baby chicks, it's important to know how to care for your cute new baby birds. One of the great advantages of keeping baby chicks is that they can be kept practically anywhere. However, they will grow rapidly and while they're young it's important to prepare an adequate living space for them in the future. By around age four weeks you should be ready to transfer them to their outdoor living space, the backyard chicken coop. When they are still very young, it's important to keep baby chicks in an environment that is safe from the cold and predators. Many people set up a baby chick brooder. Some possible locations include a laundry room or a secure garage, which will help keep your baby chicks warm and dry. Any indoor space with a tile floor is the best idea, as you will quickly learn that chicks enjoy scratching around the brooder and can create quite a mess as they explore their new world. The older your baby chicks get, the bigger the mess will be. Baby chicks need shelter from the cold. At the same time, you must also make certain they have ample ventilation. Some possible ideas include a cardboard box with holes or even a plastic storage bin, provided they are large enough. Ideally, you need to have a minimum of 40 square centimetres per baby chick. Maintaining the proper temperature is important for your baby chicks. To be healthy and happy, your baby chicks will need a heat source. It might surprise you to discover that until they are a week old, chicks need the air around them to be about 35 degrees Celsius. This is why you'll see a mother hen continue to tuck her baby chicks under her plumage! As your chicks grow, they still need a fairly warm environment. The temperature should only gradually decrease by about five degrees per week until the babies are ready to be moved outside at about 8 weeks of age. So, how do you maintain an adequate temperature? A good solution is an infrared heat lamp made especially fro brooders. Suspending the lamp above the baby chicks’ living area will provide them with the necessary heat they need. Many people prefer to use a red brooder heat lamp to avoid the glare that can be produced from a bright white light. This can actually make it hard for the babies to sleep. When you first move the baby chicks into their temporary living area, it's important to monitor their behaviour and health closely. For example, if you notice your chicks crowding right beneath the heat source, this means they are cold. You can try lowering the heat lamp height so it is closer to the chicks or adding another heat lamp. On the other hand, if you notice your chicks are spending more time near the edge of their living area or brooder, this means they are too hot and they're trying to get away from the heat source. If this is the case, simply raise the heat lamp. Your baby chicks will also need plenty of absorbent bedding. Baby chicks poop and they poop a lot! You and they will be much happier if you take the time to line their living area with plenty of absorbent material. The best solution is to spread out some super absorbent hemp bedding to about a 2cm thickness. Many people try to use newspaper and discover the hard way it becomes too slippery and is not absorbent enough. It's important to not use cedar wood shavings. There are aromatic oils in cedar shavings that can irritate the sensitive lungs of baby chicks. Later on, this can cause your baby chickens to become more prone to developing chicken respiratory problems and that is something you certainly want to avoid. Make sure you place some type of netting over the top of your baby chicks' living environment. You might be surprised to discover that baby chicks are fairly adept at flying and leaping. Even chicks that are only a week old can easily fly up 30 centimetres or so. To prevent adorable escapees, drape some netting or sit some small mesh chicken wire on top of your container or brooder. Next comes food! You'll need to make sure your baby chicks have constant access to plenty of fresh drinking water and an appropriate chick feed. While it might seem simple enough to provide a water tub or dish, baby chickens have been known to drown in very small amounts of water and even without that risk, you'll find you'll need to change the water frequently as your adventurous baby chicks can walk through their dishes and spill them - and that's when they aren’t pooping in them! The best solution is to use a chicken drinker that is specifically designed for use with multiple baby chicks. You can find such drinkers in a variety of sizes as well as shapes. Keep in mind that regardless of what type of drinker you choose to use, you should still plan to change the water several times per day to keep it fresh and clean for their health. Along with a baby chick drinker, you will also need a baby chick feeder. A bowl or a dish should also not be used for feeding purposes. You can be certain your chicks will kick it over and make a big mess. It is also possible for the dish to be tipped over and for a baby chick to become trapped underneath and suffocate. For that reason it is best to invest in a baby chick feeder. Your baby chicks will need some quality food. The best chicken feed for baby chicks is known as chick starter feed. This type of chicken feed has been specially formulated to provide everything your baby chicks need. You can find chick starter feed as either mash or crumbles. Remember to carefully review the guidelines from the feed manufacturer to determine how long you should feed baby chicks with the chick starter feed. Some manufacturers produce chick starter feed that should be given for the first four weeks, but it can vary from brand to brand. There are some manufacturers that produce what is known as a combination starter/grower feed which can be given until the chicks are about 16 weeks of age. Many people often wonder at what age they can start their baby chicks on mealworms, garden bugs or even kitchen scraps. While it is perfectly fine to give these items to your chicks, remember that these are supplement foods only. The starter feed will contain everything they need in terms of nutrition. You just put it in a chick feeder and leave your worries aside! 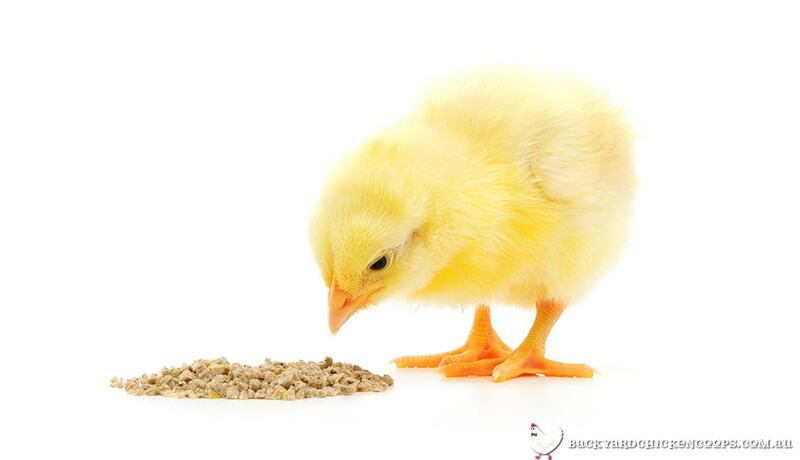 For more information about baby chicken feed simply click here. How much should you feed your chicks? The answer is simple! As much as they want to eat! The good thing about chicks is that you do not have to worry about them overeating. They will eat as much as they need and no more, so go ahead and give them access to food around the clock. Along with feed, you will also need to provide your baby chicks with shell grit. Like all birds, chickens do not have teeth to help them grind up their food. Instead, they pick up small rocks and pebbles and store them in an area known as the crop. When they eat, those stored rocks and pebbles, known as grit, help to grind up their food aid the digestion process. To assist them, you need to provide some sand, shell grit specially ground for baby chicks, canary shell grit or parakeet shell grit. You should be able to find this easily at your local pet store. Sprinkle it directly in with their food. 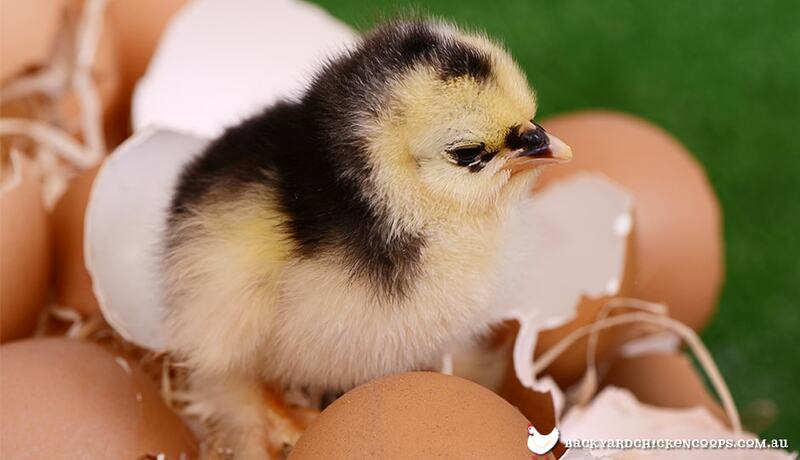 What will your baby chickens gets up to all day? Click here to find out. When your chicks are ready to take on the outside world, keep those cuties happy, healthy and safe in a Backyard Chicken Coop! Have a peck at our egg-cellent range here.